Common themes persistently popping up in science, government, and life in general are cost reductions and budget cut backs. Most of the world has been embroiled in a recession over the last 3-5 years, and the effect of economic pain has filtered down to the research and operating budgets of scientists, just like everyone else. 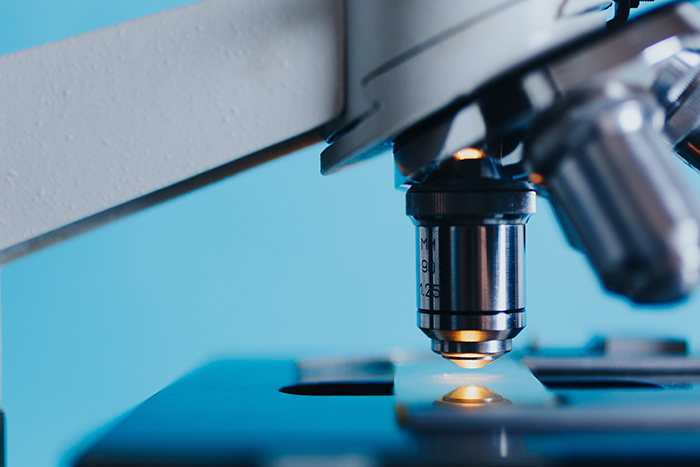 Maintaining scientific excellence in the face of declining budgets can mean tough choices ranging from hiring and retaining fewer staff to not purchasing or upgrading equipment.